About C3 Church Bankstown: C3 Church exists to connect people to God. The church is full of people who have discovered an incredible richness of life that comes from having a personal relationship with Jesus Christ. We have a united vision to build the church by connecting people to God, connecting people to people and also empowering people for effective, joyful service. 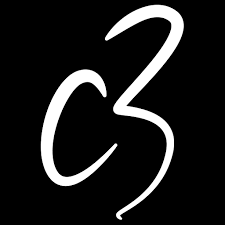 C3 Service Bankstown is an extension service of C3 Church Silverwater. Come visit C3 Service Bankstown today and live Your Best Life!